For all your questions, all the right answers. Learn from the companies driving the conversation and harnessing intelligence. Our team recommends you fly into Raleigh-Durham International Airport (RDU). 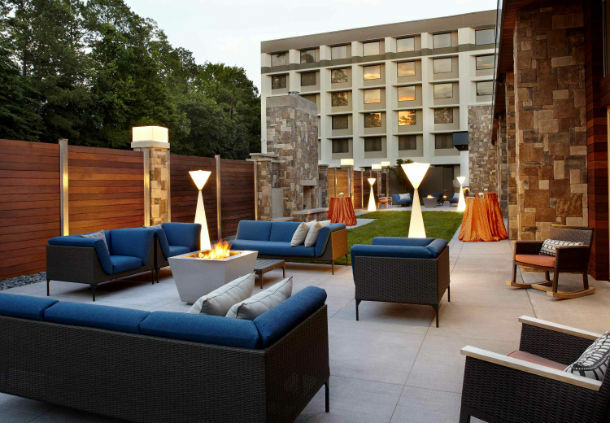 Marriott Crabtree, special conf rate for attendees is $172/night. Reservations must be made prior to July 4.